has high efficient level one gear drive which can ensure maximum energy transfer. 1. Main drive use high precision gear driven, ring die use quick- release hoop type, efficiency higher appr.20% than compare with the belt driven type. 2. 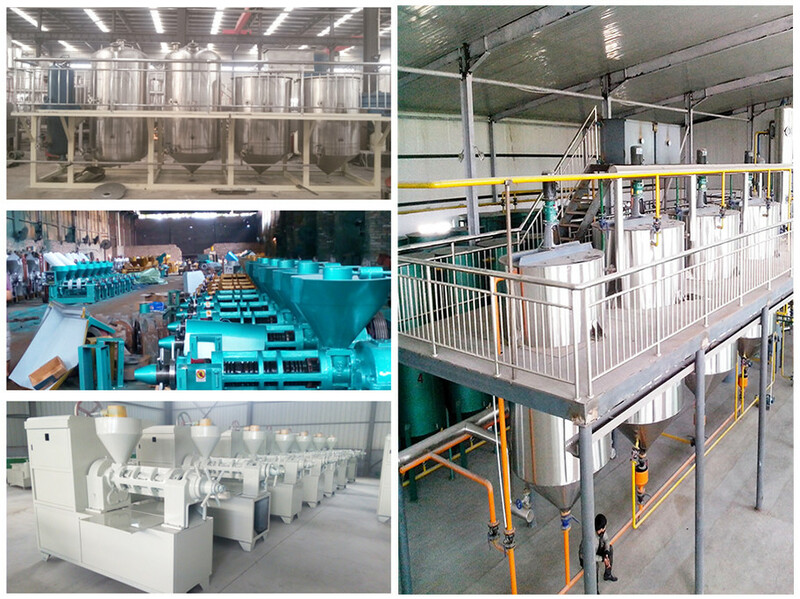 The Drive of palm oil biomass pellet mill use high-quality imported bearings( NSK or SKF)and seals, to ensure the transmission efficient, stable, low noise. ,has novel and compact structure, safty, low malfunction and other properties. 4.A special feeding mechanism, feeding evenness, reliable, designed for pressing light materials which density from 0.3g / cm3 to 0.6g / cm3. 5.The palm oil biomass pellet mill is equipped with overload protection device, give full consideration to protect the using main motor. 6.The screw feeder speed can be adjustable, suitable for all the different capacity requirements. 8. Using international advanced equipment and technology manufactured alloy ring die, has long life, smooth-out the grain, high quality advantages. 9.The palm oil biomass pellet mill has lifting device for the ring die, it is very convenient for client to change the ring die. Raw materials Alfalfa,sawdust, bamboo powder, rice husk, grass,chrysanthemum,palm etc. 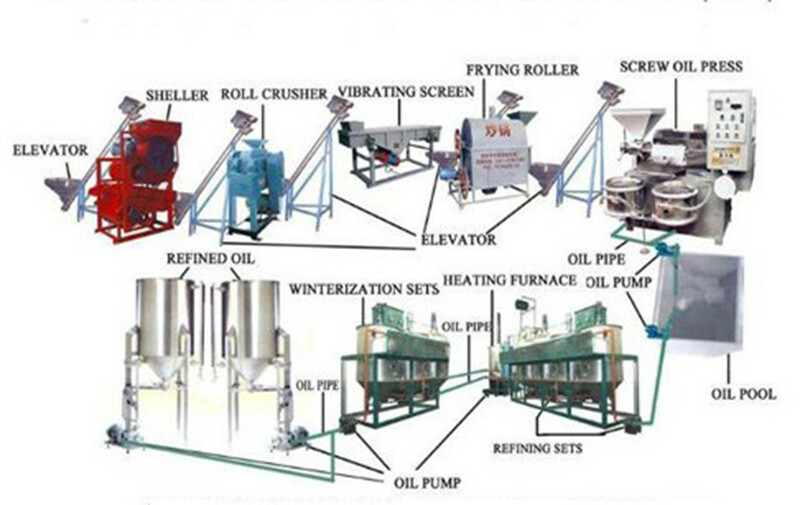 The wood pellet machine is widely used in biomass-energy fuels plant, power plant, wood processing plant,fertilizer plant, chemical plant etc. 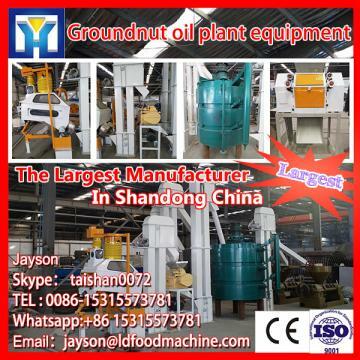 Such as woodiness, straw, peanut shell, palm nut, coconut shell, cotton seed, bamboo dust, elephant grass, sugar cane, pulp, olive slag, organic manure and so on. Use wooden cases iron case or iron pallet to fix the machine strongly. Established in 2005 with 100 masters grow with our group. With an occupation of 66700m2, five buildings for head office. Our machines have been sold to over 30 countries in the world, mainly in Europe. 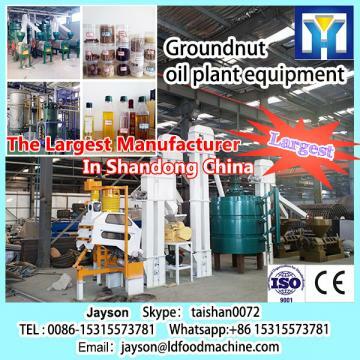 Awarded as "High-tech company in Shandong Province"
Specialized in designing, developing and exporting wood pellet machinery, including pellet mill, hammer mill, drum dryer, wood chipper, conveyors and all kinds of auxiliary equipment with patent. 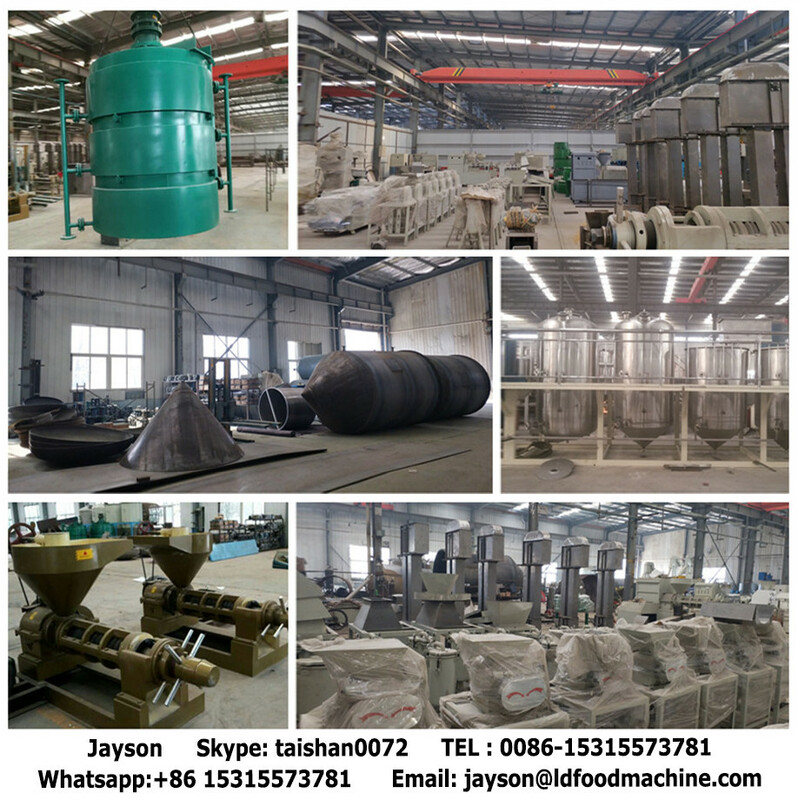 The wood pellet machine is the key part of the wood pellet production line, its capacity decided the whole line output, below are our wood pellet plant project case. 1. Q: How can I trust your quality? A : Our company is certificated by CE, ISO9001, SGS, and holds 15 national patents of our machines. We ensure our preciseness by CNC, and ensure the machines run smoothly by test-run operation. Quality is the soul of DOUBLE CRANE group. A : First, we guarantee superior quality of our machines, no matter in steel materials, production process, processing technic, or test-run operation. In this field, few suppliers conduct test-run operation before shipment. Second, we provide all-around service including pre-sales service, on-purchase service and after-sales service. We provide full set drawings, instructive and guidance. Third, we insist on saving clients' cost by customizing most suitable design for each customer. 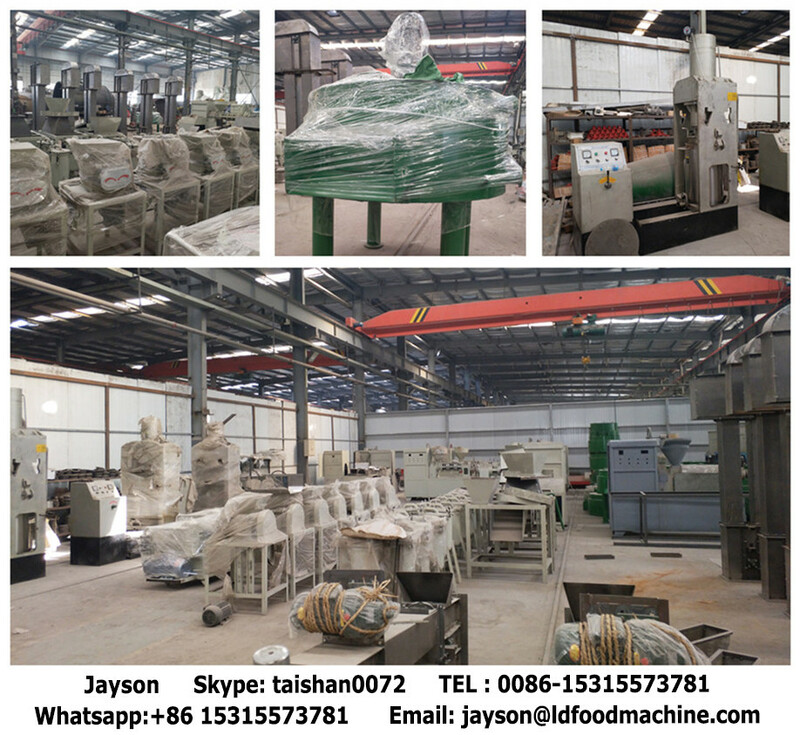 We choose necessary machines in suitable position with great quality. A : Yes, our engineers will go to your place for guide assembly of a turn-key project. A : We will provide every detailed technical instructives, pictures, videos to teach them for the operation and maintenance. In addition, our engineers for guide assembly will teach your staff on site. 5. Q: How can I visit and check your company? 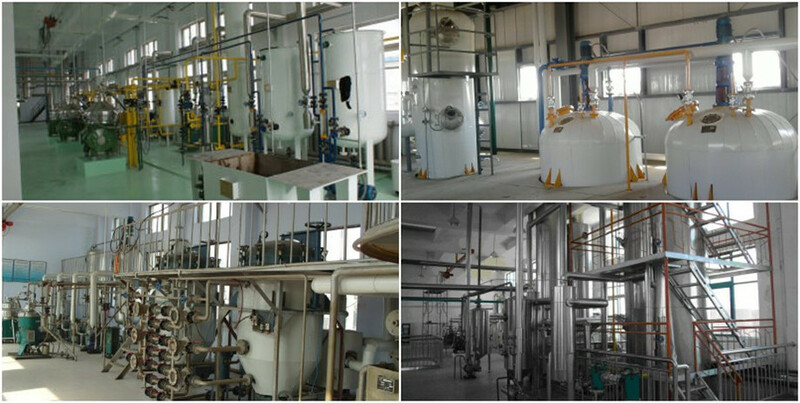 A : Our head office and factory is located in Laoling City, Shandong Province, China. Our office for International Trading Department is in Jinan, capital city of Shandong Province.You can take a flight to Jinan International Airport, and it takes 30 minutes to arrive at our office by car. We will list the route map for you to come here. 2. What is the size and length of the raw materials? 3. What capacity do you want for an hour?